The affiliate store was created for you to look at several different companies all in one place. In this store you will find a large number of different companies from the United States, Canada, as well as Europe. 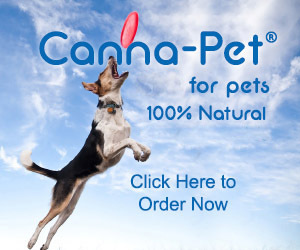 There are some outstanding all natural pet supply companies as well as deep discount companies and all have been in the pet supply business for several years. 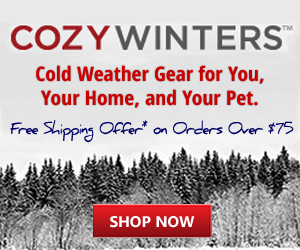 In the affiliate store you can find anything and everything your dog or cat will ever need. The selection includes vitamins, minerals, overall wellness, as well as skin therapy and enhancement and several different types of dips and shampoos. 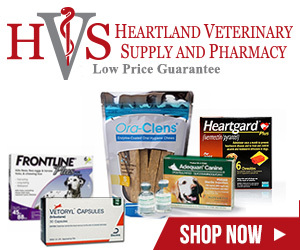 You will also find a very large selection of flea and tick products as well as home and yard treatments.You will also find pills, sprays, combs and spot ons to fight off the threat of fleas and ticks. You will also find beds, feeding dishes of all types, scratching stations, as well as carriers and car seats. However, this is just the start as you will also find crates, gates, and containment products that can protect and enhance your cat or dogs lifestyle. You can also find several different kind of leashes and collars for both cats and dogs as well as harnesses and name tags. Pet protection fences including electric fences are also available and if you are a dog owner and have never used these you will shocked at how effective they are. I have personally used them for several years now and they are extremely effective even for larger breeds. You will also find several sources for stain and odor removers, several different types of toys, as well as travel essentials for this special member of your family. 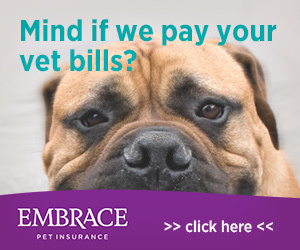 In the affiliate store you can also find from several companies training and behavior classes at their brick and mortar stores locations, as well as pet boarding locations in most all cities throughout the listed countries. Dental care products are also available and you will find much more than just dental treats. You will also find toothbrushes and toothpaste designed uniquely for both dogs and cats, as well as rinses, sprays and breath fresheners. From personal experience as a dog owner for over 50 years I have learned that dental care is your first and most important task in ensuring your pets health and longevity. While the affiliate store is geared for dogs and cats, you can also find all of your needs for birds, reptiles, and most all other smaller pets. Good shopping and thank you for visiting my website. 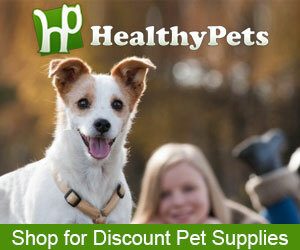 Pet Smart is one of the largest and best known pet supply websites in the world with a huge selection to choose from. Pet Alive is an American company well known for 100% all natural products and is one of the top all natural pet suppliers. A small American company that also specializes in all natural products. It is one of the few companies that promotes an "unacceptable ingredient " list on their website. 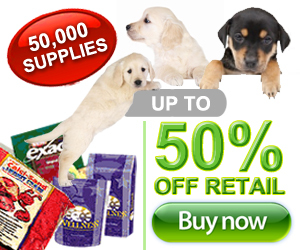 In business since 1974 this New York based company is one of the largest discount pet supply companies in business with over 50,000 different items. Zoo Plus is a large European Based company that services 25 different International countries. 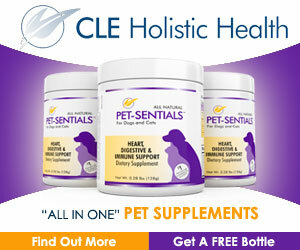 Entirely Pets is a vet operated website that specializes in pet supplies and non-prescription drugs. 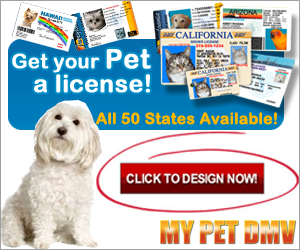 Really neat website that allows you to build unique pet ID's on the site-highly recommended!